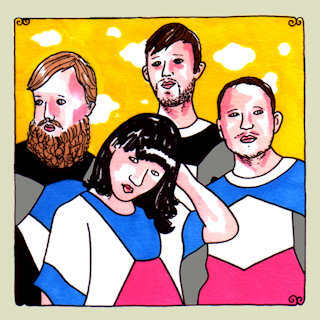 Mention Little Dragon in a previous post and then magical things appear like this wonderful live studio session the band performed for Daytrotter.com. Yay! Click on the link below to listen and download the session. [Listen] Holly Brook - "O'Dark​:​Thirty EP"